Shw | RIFF Box – Best JTAG Box in this Galaxy :) Easy to operate ! Repairing bricked Samsung M240S is easy with the RIFF Box. You need to hold Power On button during JTAG connection establishing phase. 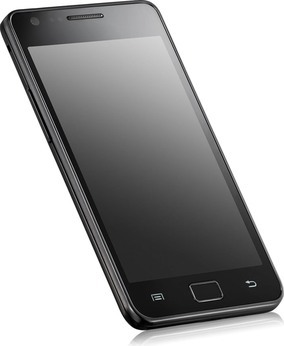 Samsung M180W is based on the S5PCxxx Processor (ARM core is Cortex-A8).